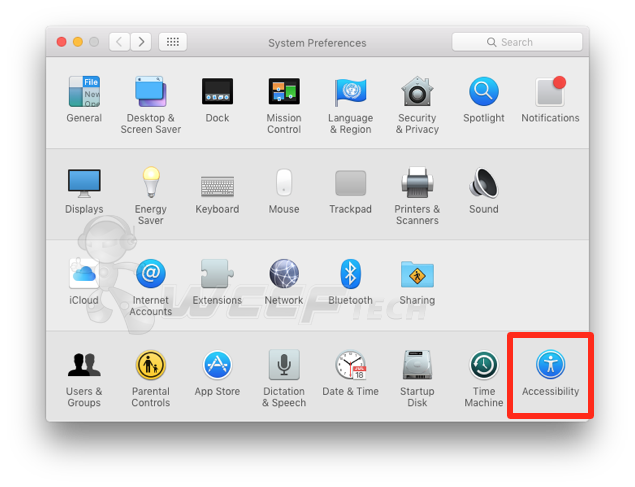 Here’s how you can turn off OS X El Capitan ‘Shake pointer to locate’ feature in a few simple steps. OS X El Capitan is without a doubt a massive upgrade when you take a peek at all the changes that Apple has slipped in under the hood. From improved performance to adding polish to already-existing features, Cupertino’s latest desktop is a must-have whether you’re a regular user, or a power-user. But despite all those great features, there are some that can prove to be very, very annoying. 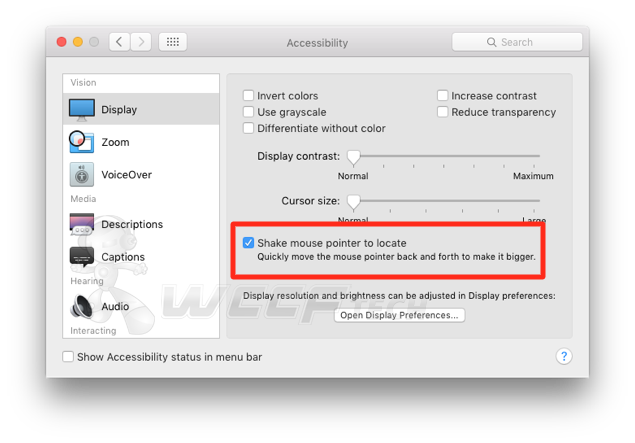 And one of those features happen to be an addition which allows a user to locate the mouse pointer on the display by giving the pointer a quick shake using the connected mouse or trackpad. While that feature is great to have, but it can get annoying at times, and if you’re looking forward to turning the feature off, then here’s what you need to do. 3. Here you’ll see an option labelled ‘Shake mouse pointer to locate.’ Click on it and uncheck it. Once that’s done, whenever you shake your mouse pointer vigorously, you’ll notice that it won’t enlarge to locate itself on the display. The feature is a wonderful addition if you take into account that you have a multi-display setup up and running on your Mac. In that case, losing the mouse pointer feels like every other day, but with this feature under the belt, locating it is as simple as vigorously moving the pointer on the display. 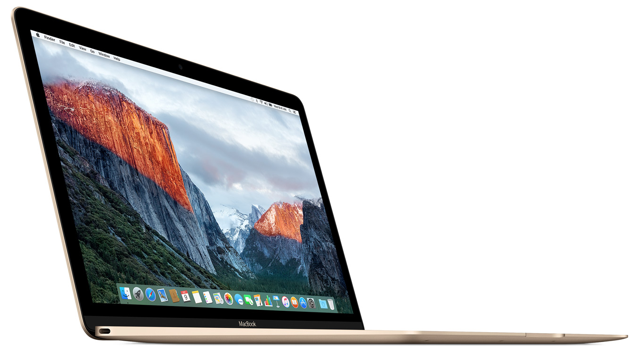 OS X El Capitan is a highly recommended upgrade even if you’re in the ownership of an old Mac. It comes with a lot of great features that makes using a Mac worthwhile. After all, the upgrade is absolutely free, and if your Mac can run Yosemite, then it definitely can run El Capitan without any sort of problems. The El Capitan update spans a few gigabytes in size, therefore we recommend you put it overnight on download, ensuring a stable connection with Apple’s servers. If you happen to find the above jotted tip useful, then be sure to let us know about it in the comments section below. Also check out our top 10 El Capitan tips and tricks post as well if you’re looking to get the most out of Cupertino’s latest desktop OS.